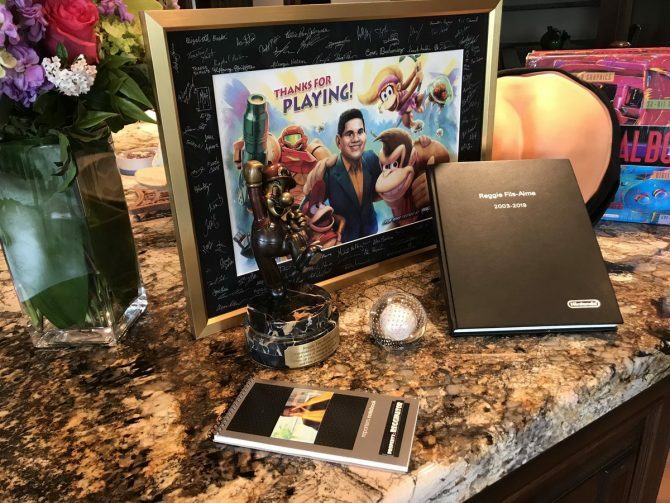 Ariana Grande confirms that she's Team Eevee after stating that she spent fifteen hours on Pokémon Let's Go Eevee the other day. 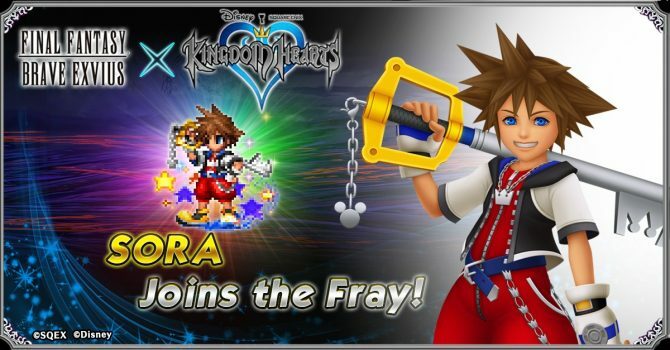 Final Fantasy Brave Exvius for iOS and Andorid is crossing over with Kingdom Hearts III in a new event that runs through January 11. 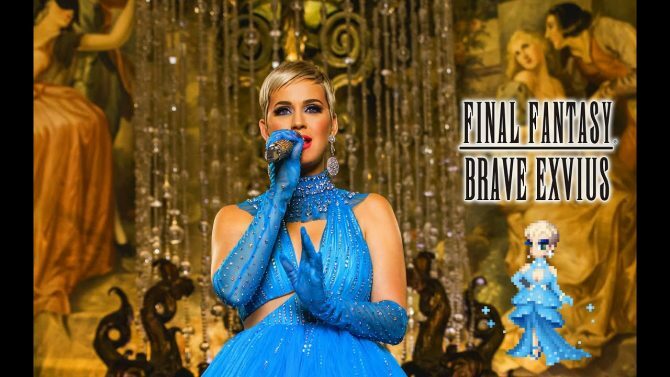 Katy Perry will join the cast of Final Fantasy Brave Exvius as a playable character next week. 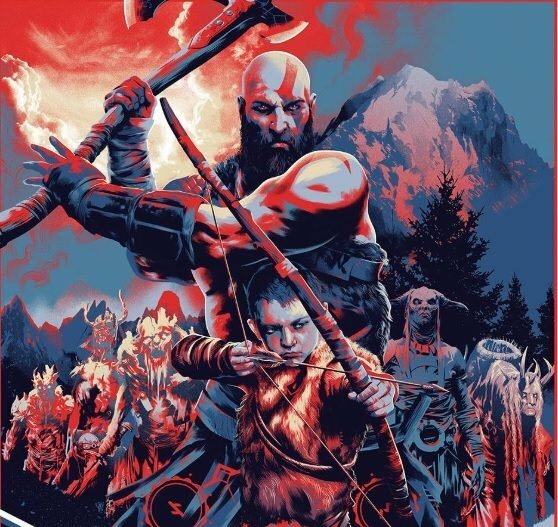 I wonder if she will have a "Fireworks" spell in the game? 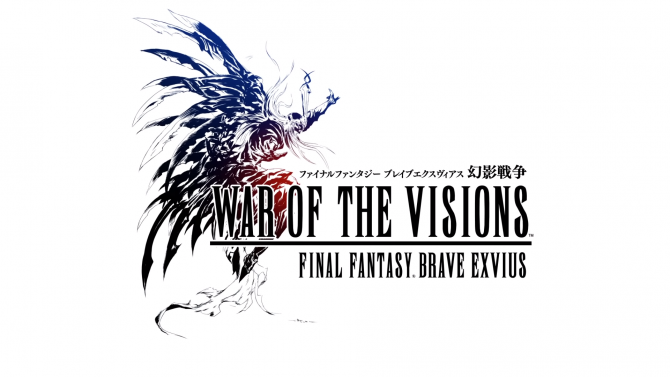 A Valkyrie Profile: Lenneth crossover began today in Final Fantasy Brave Exvius for iOS and Android, and will run through November 8. 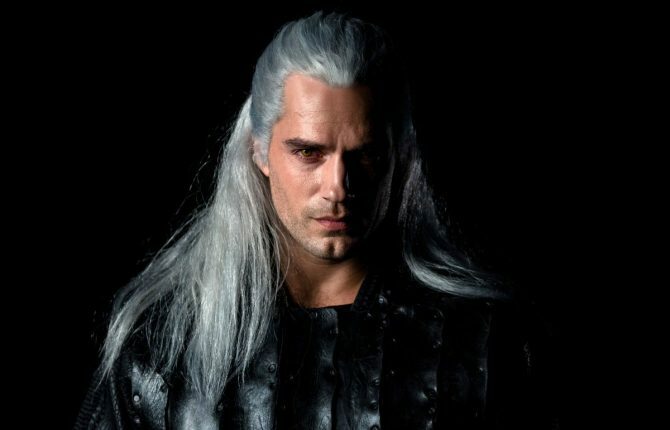 The one-winged angel and primary antagonist of Final Fantasy VII, Sephiroth has finally made is debut onto the roster of the free-to-play mobile title. 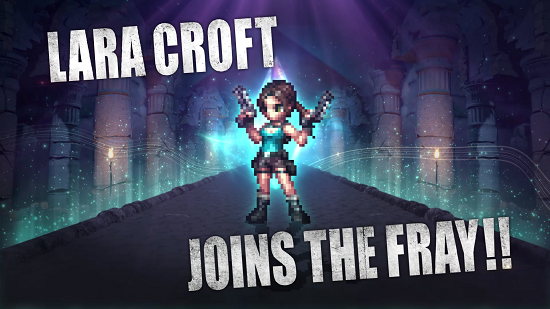 To coincide the impending release of the Tomb Raider film, Square Enix has announced a new crossover event with Tomb Raider and Final Fantasy Brave Exvius. 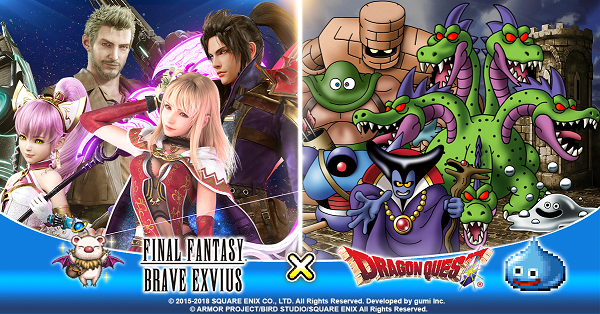 Square Enix celebrates 30 million worldwide downloads of Final Fantasy Brave Exvius with a special event in March. 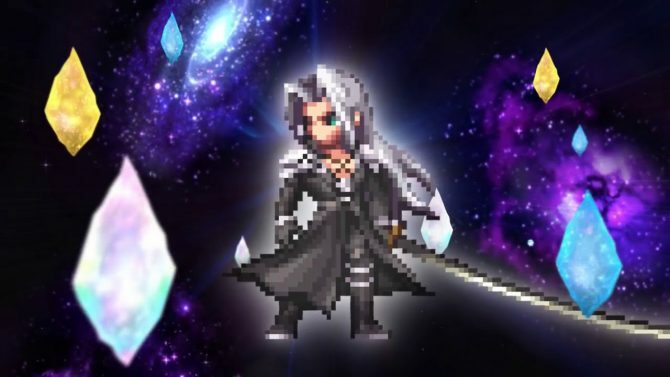 Square Enix has revealed an upcoming event for their mobile title Final Fantasy Brave Exvius where players will be able to acquire Cloud Strife from Final Fantasy VII. 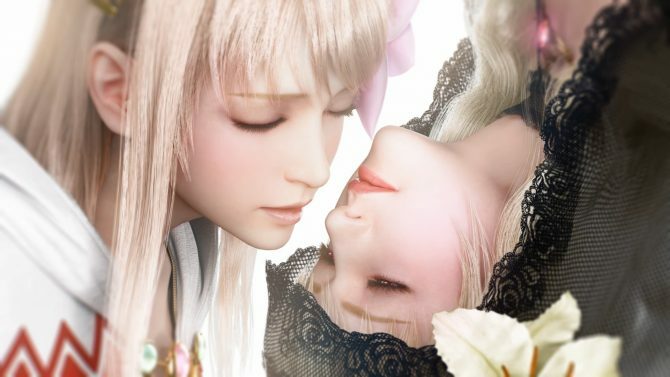 Square Enix launches new Noctis event for the Final Fantasy Brave Exvius collaboration with Final Fantasy XV. 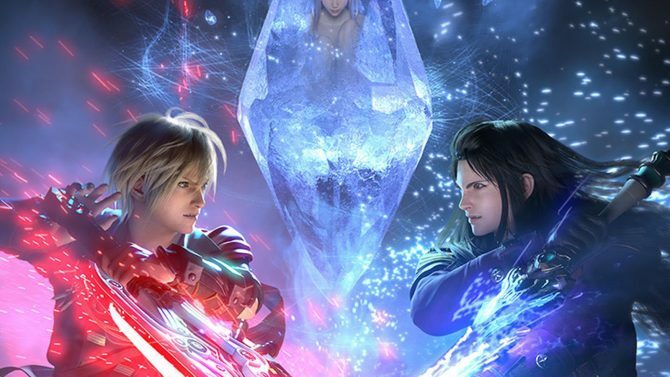 DualShockers sat down with two of the produces behind Final Fantasy Brave Exvius at New York Comic Con, asking about crossovers and more. 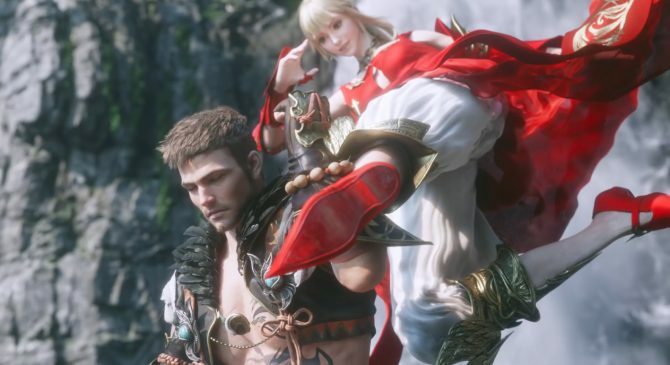 If you're hoping to some day play Final Fantasy: Brave Exvius on PC, PS4, Xbox One or Switch, unfortunately it won't happen any time soon. 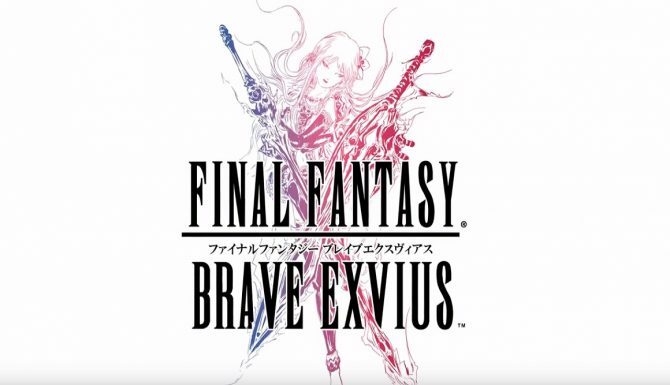 Square Enix announced a new event for players of their RPG mobile game Final Fantasy Brave Exvius, available now on iOS and Android devices. 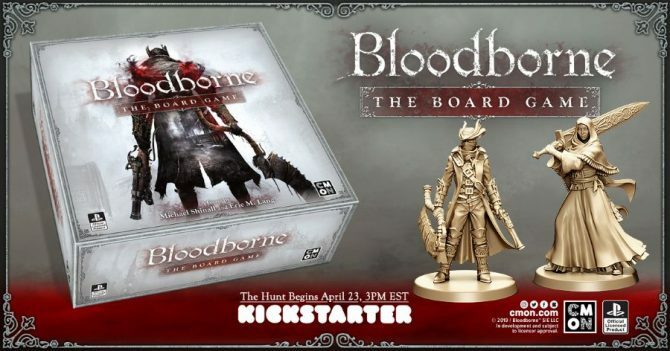 Square Enix announced that their mobile game with developer Gumi Inc, Final Fantasy: Brave Exvius, will receive characters from NieR: Automata. 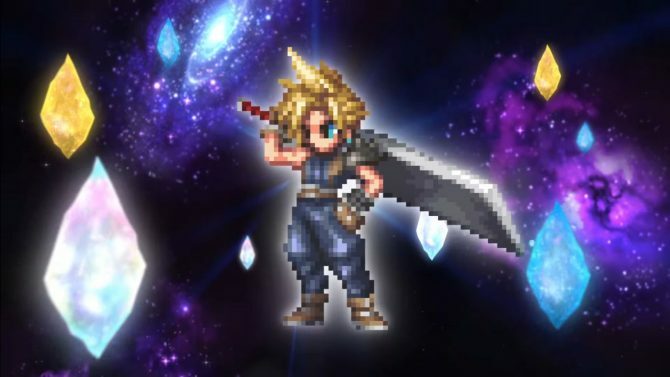 Cloud is preparing to wreak havoc in Final Fantasy Brave Exvius, and Square Enix is making sure that we all know. Square Enix brought many if its best and brightest at the Toho Cinema Roppongi Hills venue in Tokyo, and DualShockers was there to tell you everything that happened, with plenty of pictures.